I was recently invited to be a guest on a radio show and the subject of the show was your relationship with money. The best way I know to answer the question is with and example, so I shared with her this story. It’s the small little things that make the relationship work. It’s the same with money! 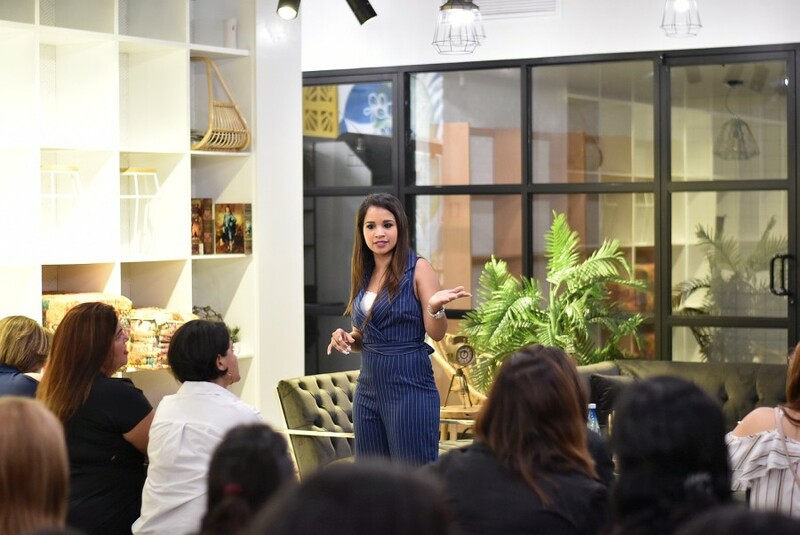 I shared a few tips with her and her audience about how to get in a better relationship with money and that’s what I really wanted to share with you right now! Building an awesome relationship with money is all about dedication, respect, and trust. And I get it…sometimes we don’t trust money…we are afraid it won’t be there when we want it to or need it to be. But if we don’t even put an effort into trust money, why would it ever trust us? So why would it come to us? Money is energy and if we aren’t trusting money, we are repelling its energy! You get to create a really awesome relationship with money and it’s not nearly as hard as you think! Put the time and effort into learning how to trust and appreciate money like you would your best friend or your partner and it will be attracted to you! Thank the money that pays your bills, show it appreciation. Think of paying for things as blessings, not obligation! Put a money date on the calendar and really get intimate with your numbers! Focus on the money that is coming in, NOT the money that is NOT coming in as you expect it! Look around your home and appreciate the things that money has brought into your life-your food, your bed, your running water, your heat/air conditioning, your car…the more you appreciate and be grateful for money…the faster your relationship will grow. What is one thing today you could do to build your relationship with money? This entry was posted in Blog and tagged energy, money, trust.